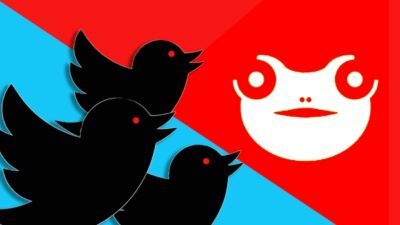 Just a day after Twitter CEO Jack Dorsey said Twitter did not suspend Alex Jones’ account because he has not violated the site’s rules, Twitter indicated that evolving rules might be used against him. In an email sent to employees, Twitter’s VP of Trust and Safety, Del Harvey, discussed how the site’s new rule against “dehumanizing speech” may result in action against Alex Jones’ account, in light of controversy surrounding Twitter’s decision not to ban his account. Twitter added that it is speeding up the approval of that policy. While the Saudis continue to show nothing but total disrespect for Canada, it seems their overreaction is matched only by their hypocrisy. 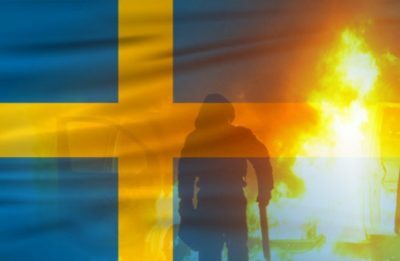 Migrant gang violence has become the new normal for Swedes, with many fearing for their lives; fatal shootings in Sweden had doubled in less than a decade. The second most concerning issue for Swedes, behind crime and violence, is immigration, with 33% of Swedish respondents suggesting this is the most important issue. The City of Toronto says it has relocated all refugee and asylum claimants who were temporarily being housed in two college dormitories. 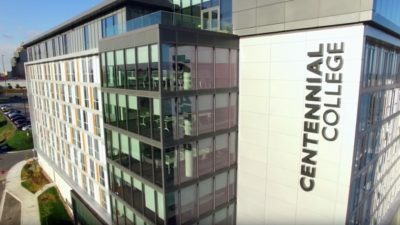 At its peak about 675 people were staying in the Centennial College and Humber College dorms. In a release, the city said the refugees have now all been moved to hotels in the Greater Toronto Area or permanent housing.